Remember seeing this image recently splashed across social media and the global news? Critics claimed that this fitness mum allegedly “fat shamed” other women for not having 6 pack abs. Whether you agree – or in fact found these photos motivating – I believe that most of us limit ourselves in our belief about what we can really achieve. Through our lives most of us have found that when pressed, we are actually capable of more than we previously thought possible. Shawna and I recently “virtually” met a truly inspirational lady. And no, she didn’t flash her sixpack over Instagram – she did something far, far harder. 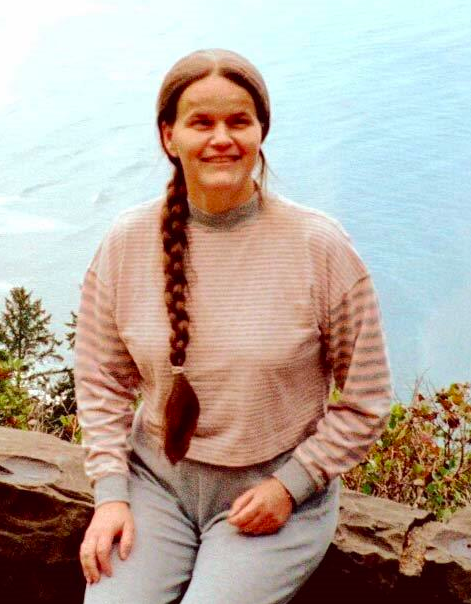 Let me introduce you to Gudrun who was born legally blind and overcomes challenges you and I cannot imagine, on a daily basis, with an enquiring mind, persistence and a wicked, dry wit. 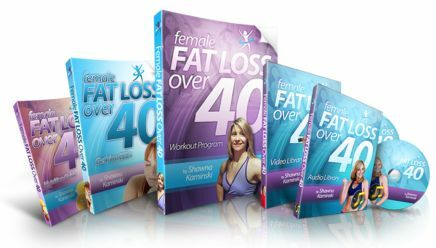 We originally heard from Gudrun who needed some assistance with downloading the Female Fat Loss over 40 videos. Through a further email exchange it transpired that Gudrun was doing some serious jumping of hoops long before she actually hit the workouts. Take a moment, and imagine what it would be like if someone told you to do a stepping lunge. You’ve never actually seen one so you have no visual point of reference at all. You can follow direction once it’s been described to you (but you need someone willing to translate the visual into aural cues that are meaningful) and then you need someone to visually check that you’re putting your body into the actual right position. So keep going with that exercise in imagination and think of the scale of the preparation that is required before you can even start the workout. You’ll need specific software to read the program, and then assorted apps to help that software to flesh out the “body” of what you’re researching. You’ll need further assistance for the frequent times the software is unable to adequately translate or read the screen. Think of the arrow play button on the screen of a video for example – say your screen reading software can’t “read” the arrow. What do you do? Now imagine that you have a helpful member of your family go through every single exercise in the program and work with you to describe the exercise so you can physically complete the movement correctly and safely. Are you exhausted yet? We haven’t even got to the workout! 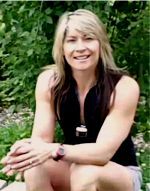 When I was reading Gudrun’s emails I was absolutely gobsmacked at the effort she goes to, to get in a workout to look after her health and fitness. It gives us all a real sense of perspective doesn’t it? Now, let me ask you again. 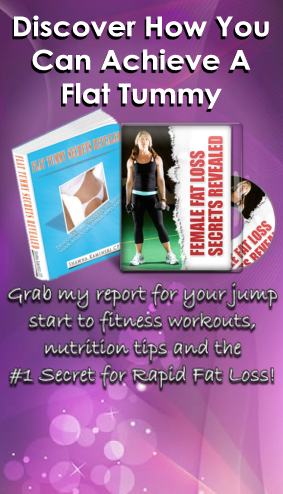 Let us support you and motivate you with your workouts and nutrition with Female Fat Loss over Forty and The 20 Minute Anti Aging Solution for Her. This entry was posted on March 1, 2015 at 9:09 pm. You can follow any responses to this entry through the RSS 2.0 feed. Both comments and pings are currently closed. Posted in Mindset by Lisa Bullock Comments Off on What’s Your Excuse?